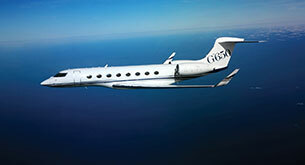 Save up to 75% on standard private jet flight prices. 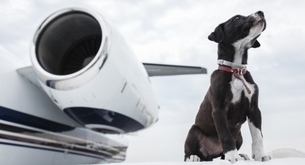 Fly with your pet in the cabin on board private jet flights. 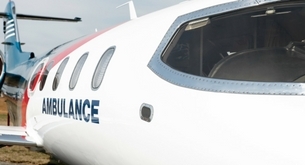 Charter aircraft for medevac and air ambulance flights. 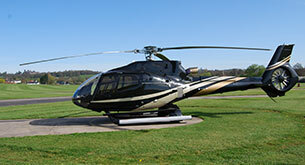 PrivateFly can also offer helicopter charter from accredited helicopter operators. Contact our team for corporate jet charter prices and availability. 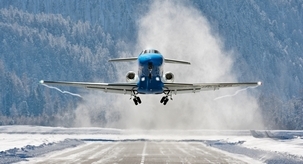 During winter, PrivateFly offers a de-Icing Waiver as protection against potential charges. 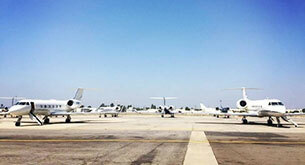 Sports teams, VIP groups, music tours - let our team find private jet flights for your group. 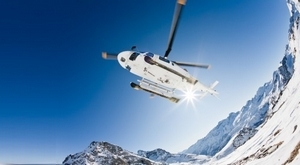 Get closer and ski longer when you travel to ski resorts by private jet and helicopter. 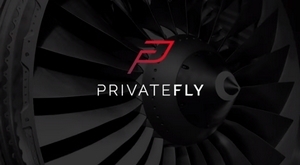 PrivateFly - Your Flight. Our Passion. 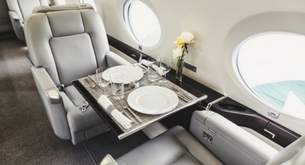 At PrivateFly, we live and breathe private jets. Discover how we work.